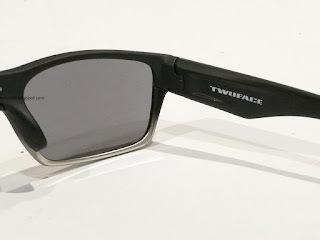 Rooted in surf and skate culture; oakley went double-barrel with frame materials to create Twoface™, a rare look that pairs lightweight yet durable O Matter™ with lower rims of aluminum. 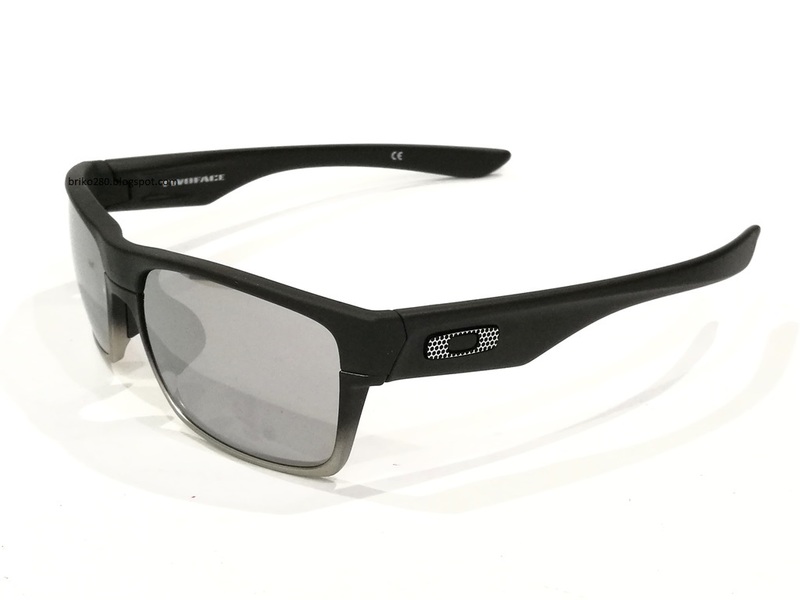 Clean lines keep the look original, and with High Definition Optics® (HDO®), unbeatable clarity and proven protection go along for the ride. 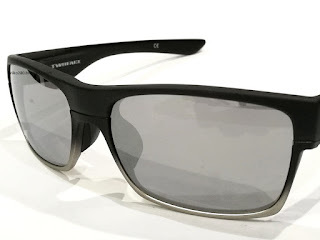 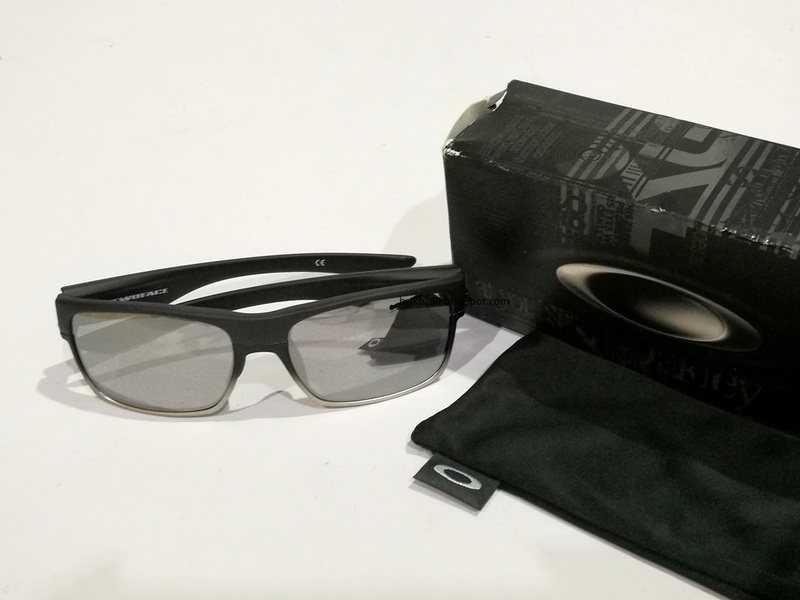 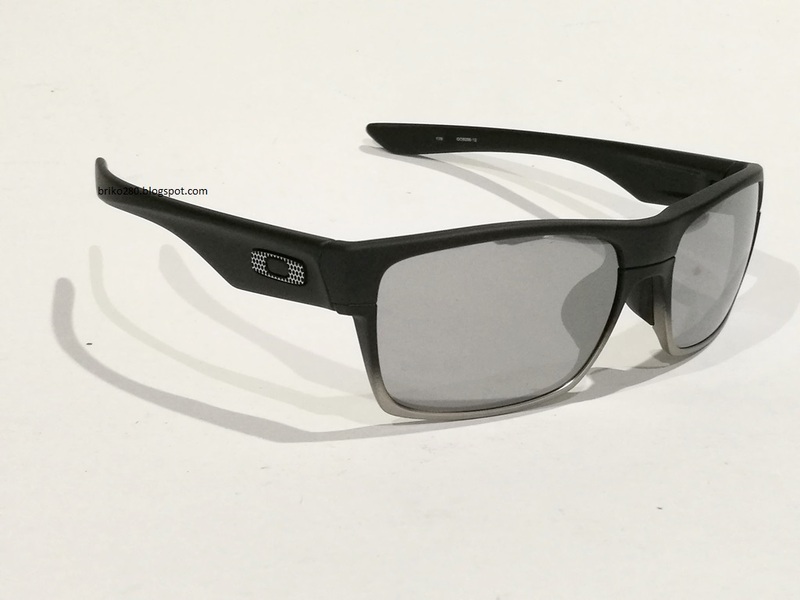 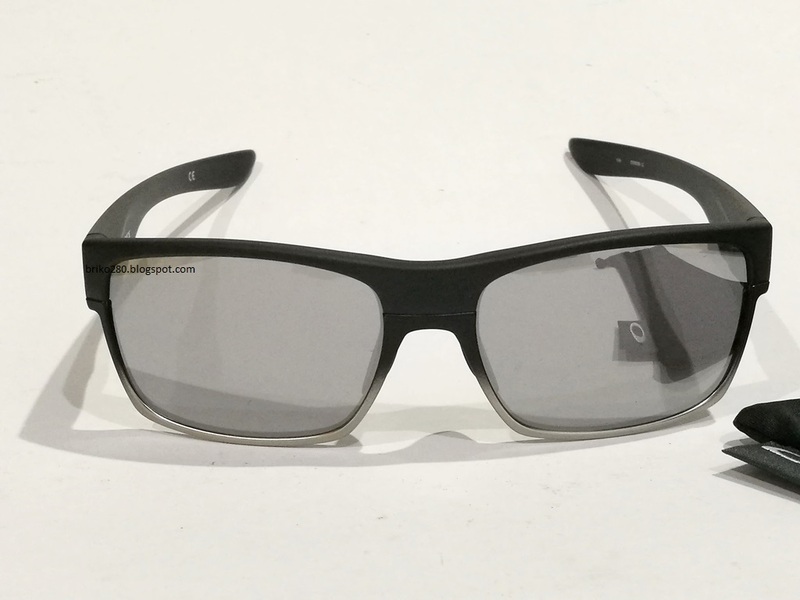 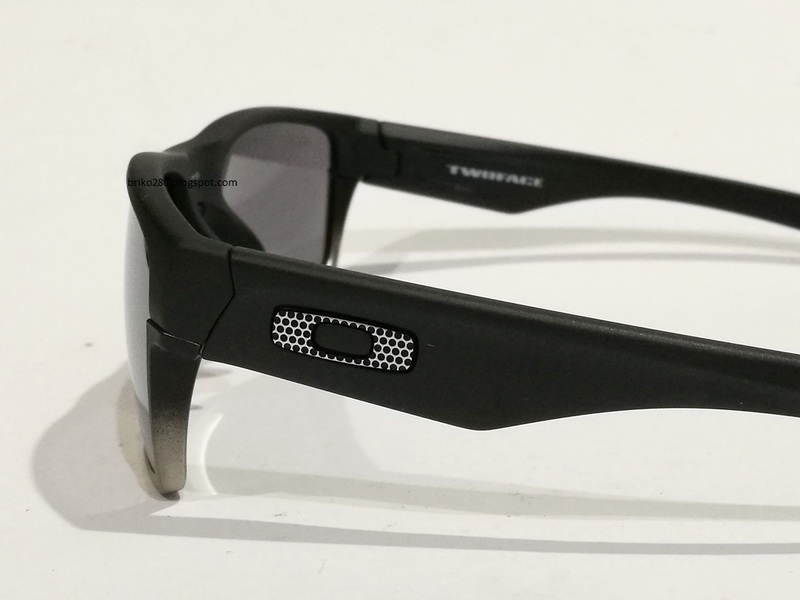 The latest creation from oakley's foundry of innovation, the Oakley Machinist™ Collection matches Matte Black frames with Chrome Iridium® lenses and unique highlights to honor the artistry of industrial engineering. 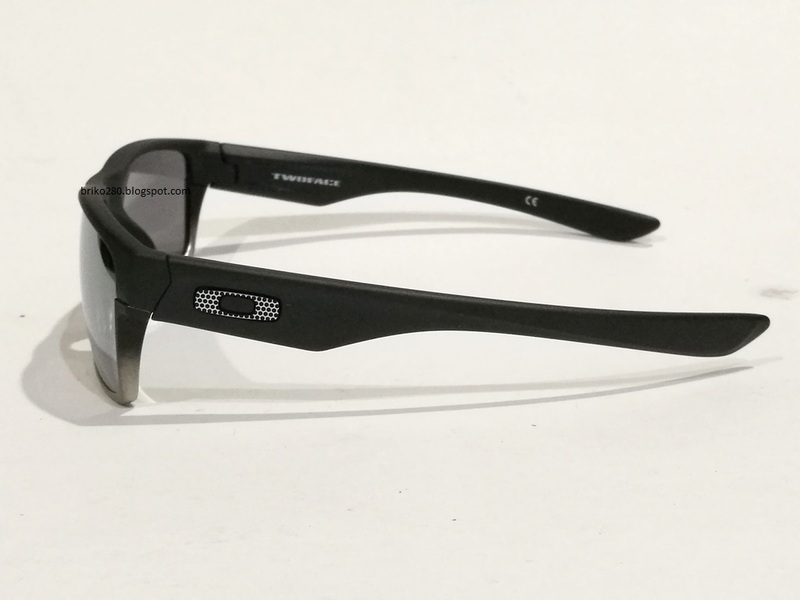 Accents of metal mesh salute the steel work of machine shops that inspired the collection. Each sunglass features the cutting-edge clarity of High Definition Optics®, and the lenses balance light transmission to help maintain color recognition in bright sunlight. Unlike the gruesome figures in many movies, Oakley TwoFace Machinist Collection Asia Fit sunglasses are designed for incredible stress-free style. 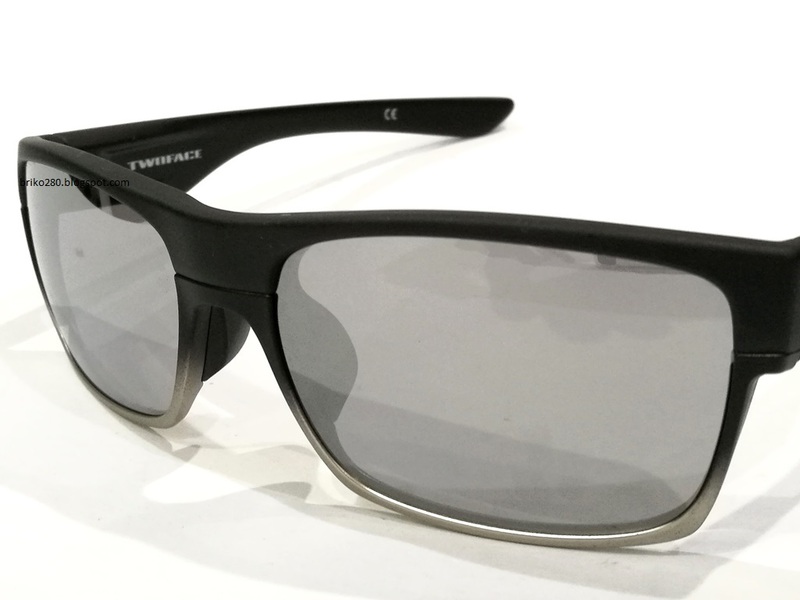 They blend lower aluminum rims, matte black lightweight and durable O-Matter frames, and chrome iridium lenses for unique oneness. 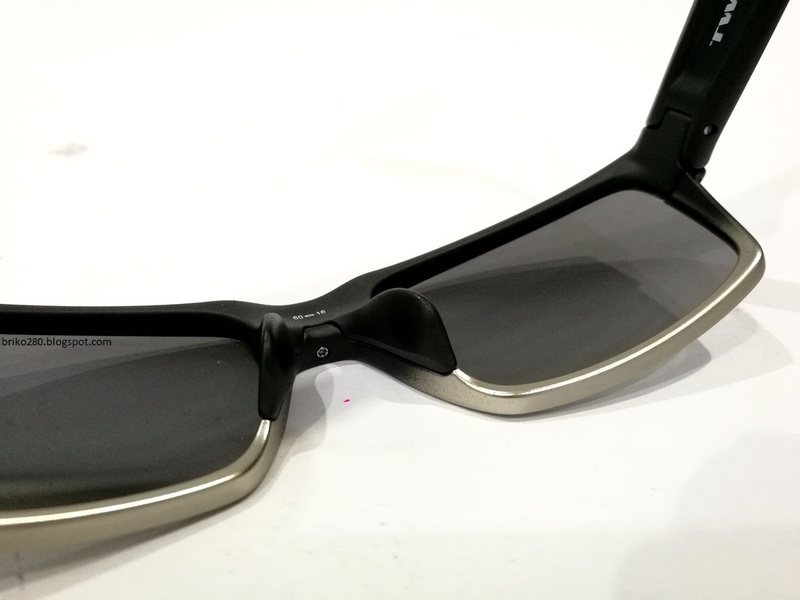 The shades are tailored to provide an enhanced fit for the Asia consumer. 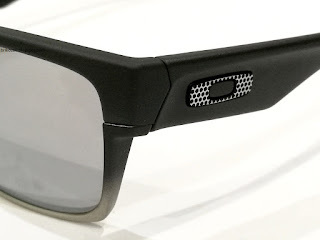 Plutonite lenses stop all forms of UV rays, even killing blue light up to 400 nm; while high-definition optics meet or exceed testing standards for visual fidelity, optical clarity, and impact resistance. 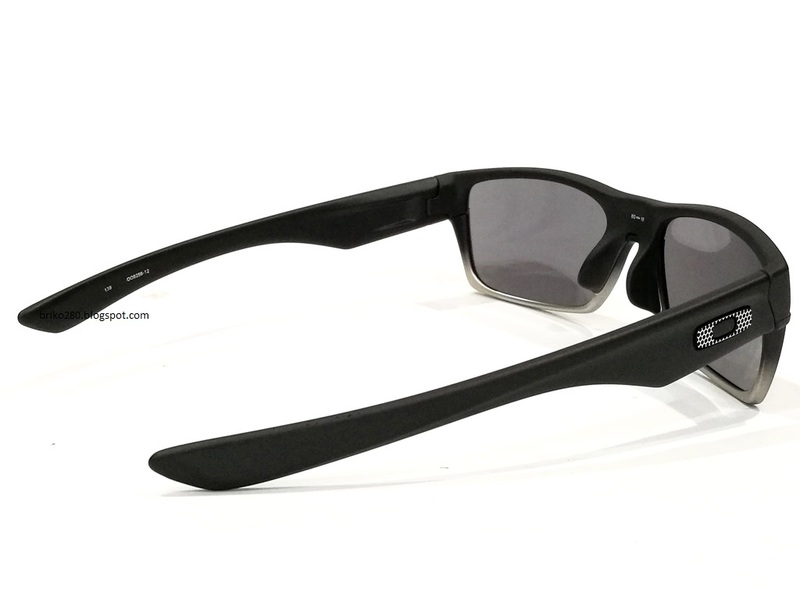 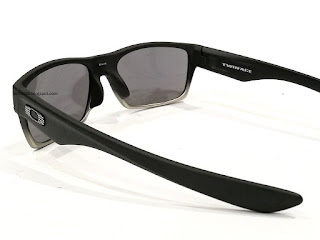 Celebrate the artistry of industrial engineering with a pair of Oakley TwoFace Machinist Collection Asia Fit sunglasses.